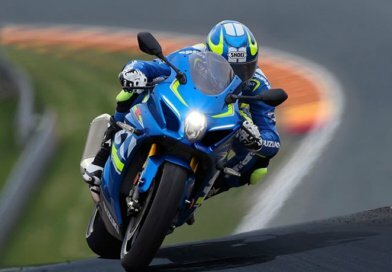 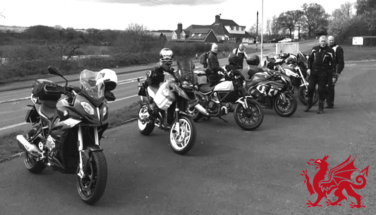 Try Before You Buy – If you are looking to improve your riding skills, then look no further. 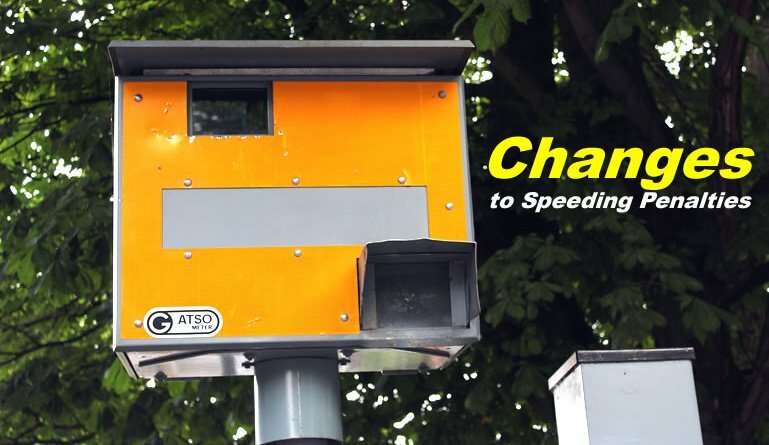 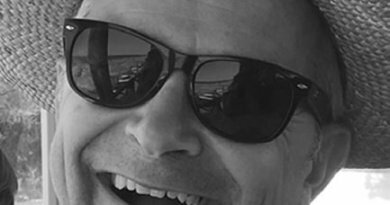 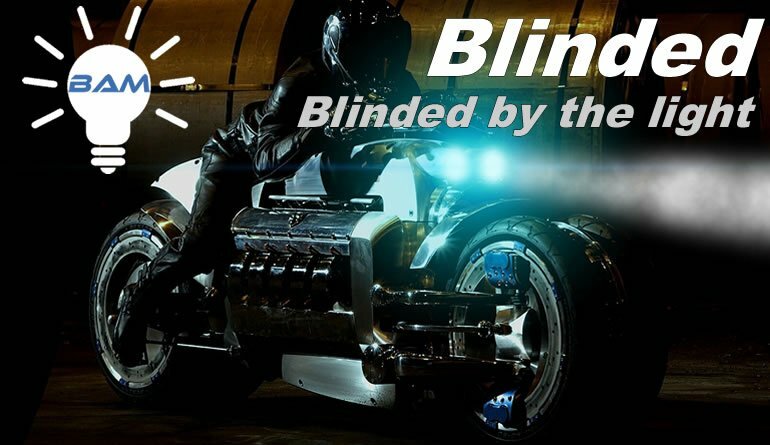 You can get yourself a free one to one ride out with an advanced observer. 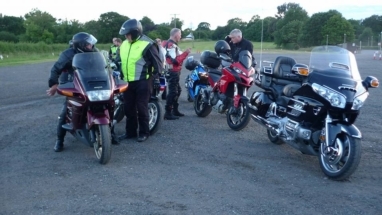 To arrange your ride out please contact us by email by clicking here. 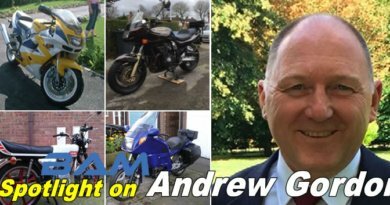 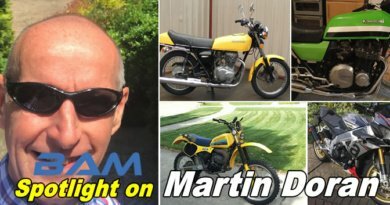 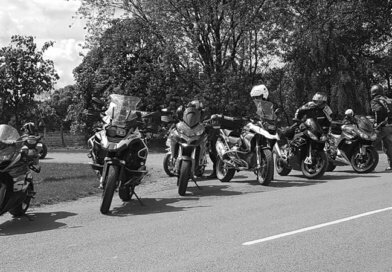 It will help if you can tell us what motorbike you currently ride, along with your phone number and address. 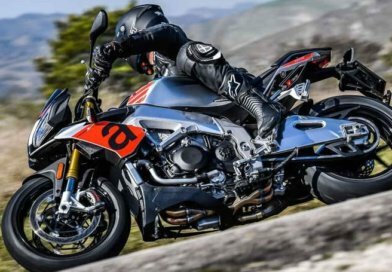 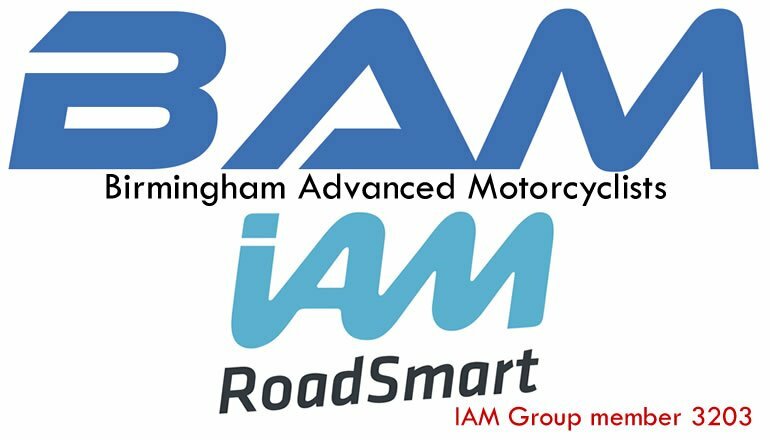 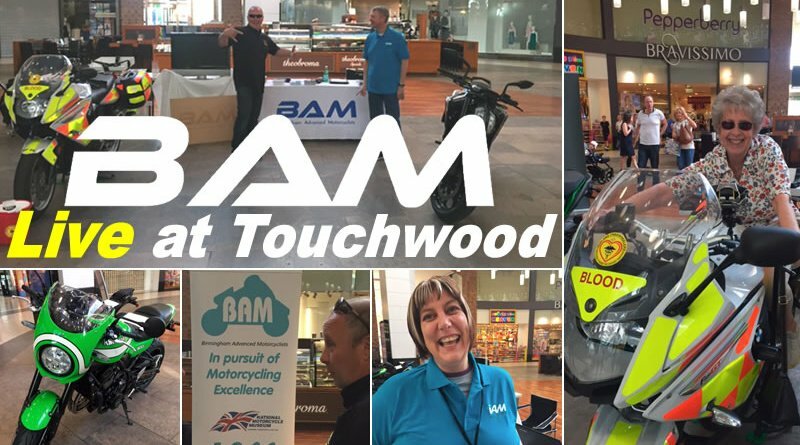 Birmingham Advanced Motorcyclists are the Birmingham motorcycling branch of the IAM, one of the largest IAM bike groups in the country, currently with over 300 members. 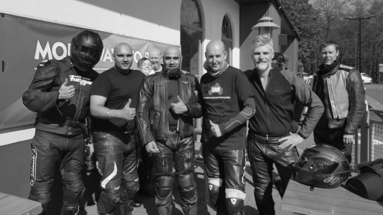 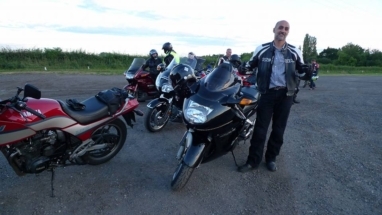 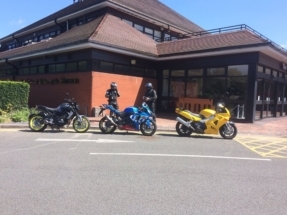 The club’s primary objective is improving the standard of riding of it’s members, although there is also an active social scene, and lots of rides out just for fun. 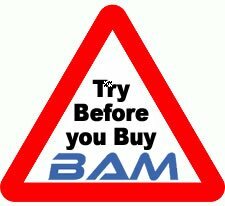 Yes you can get insurance discounts if you pass the IAM advanced test, but BAM offers more than that. 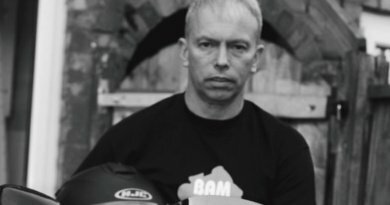 Forget all you’ve heard about old men in cloth caps smoking pipes! 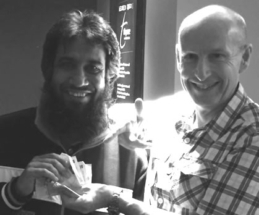 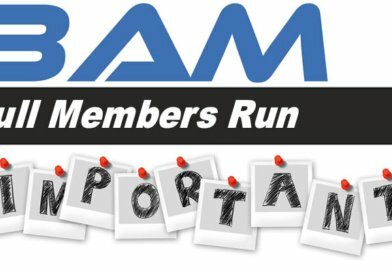 BAM is a forward thinking club with an elected committee representing members. 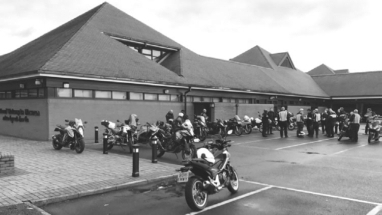 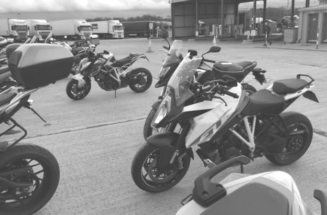 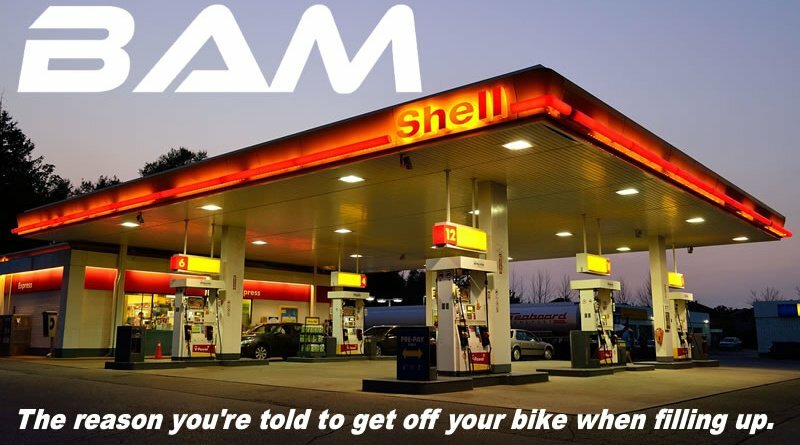 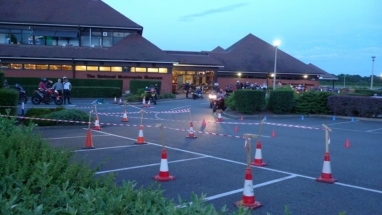 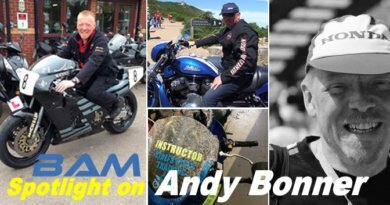 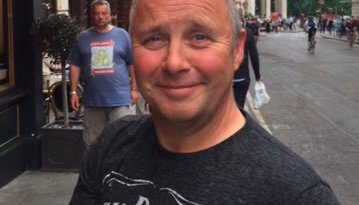 There is always something going on: in addition to observed rides for associates in preparation for their IAM test there are monthly full member ride outs, weekends away in this country and to other parts of Europe. 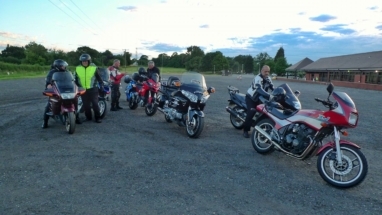 This site can tell you when and where the club meets, when there are organised group rides, what social activities are planned, how to join and a download of the club bi-monthly newsletter. 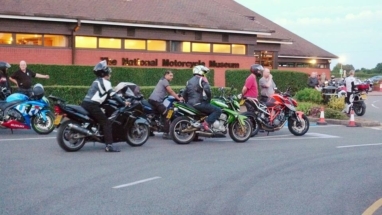 Further information on rides, events or meetings etc. 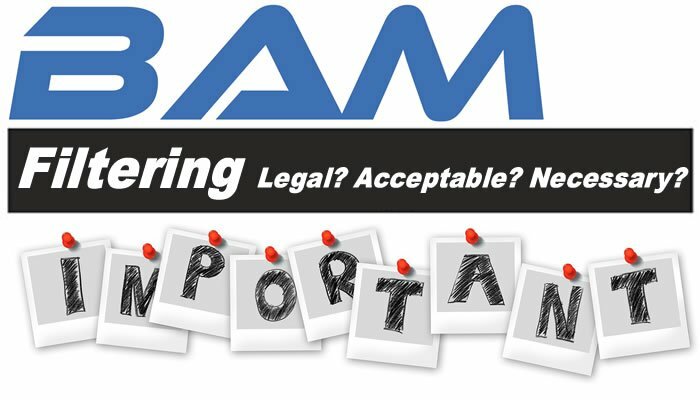 for BAM Forum members can be found on the FORUM.